Add on the Malayana X-Press to your entrance ticket to have more adventurous and fun time instead of waiting in line until you fossilize! Malayana X-Press is a pass which allows you to access to 8 different rides and attraction without the hassle of queuing. 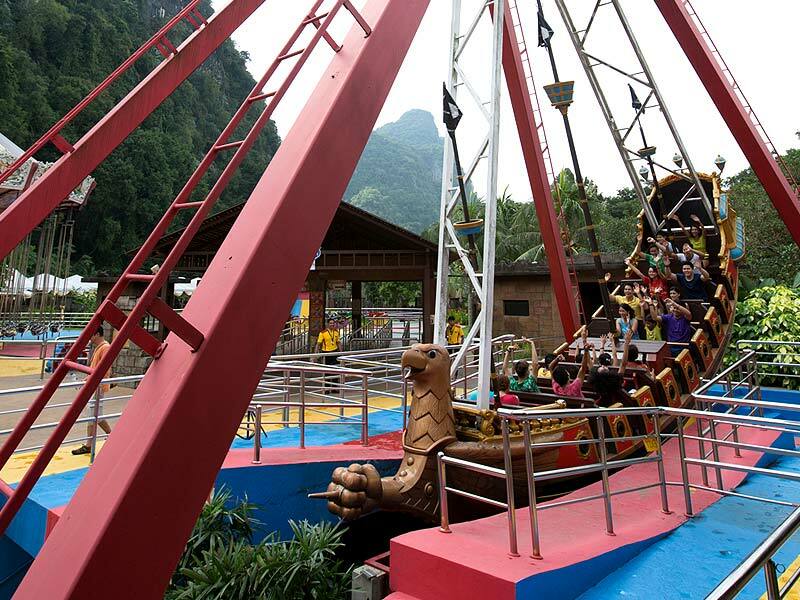 – It’s only for RM25 and you can avoid the queues at certain attractions and rides. 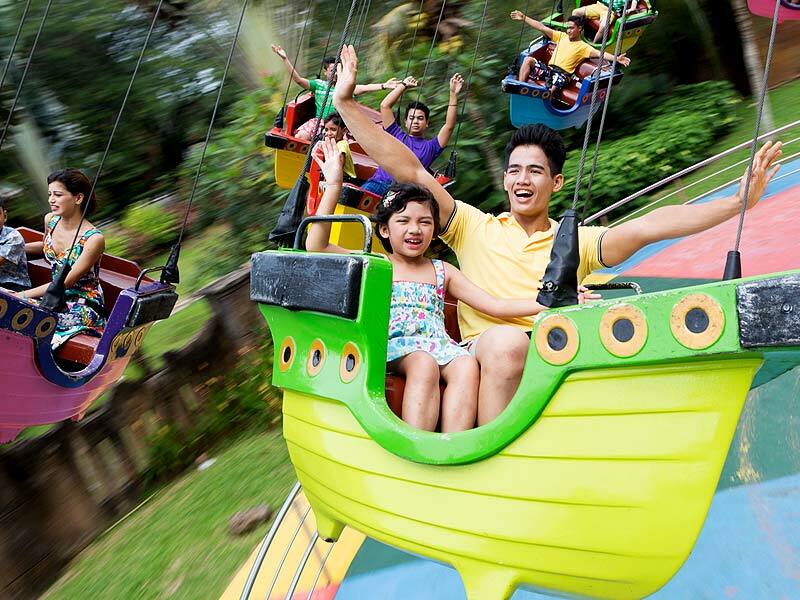 – Use those precious time to enjoy your favourite rides without waiting. So why wait in line when you can just walk into our rides like a VIP! This is an added value, ONLY available at our Ticketing Counters and multiple Sales Counters inside the park. 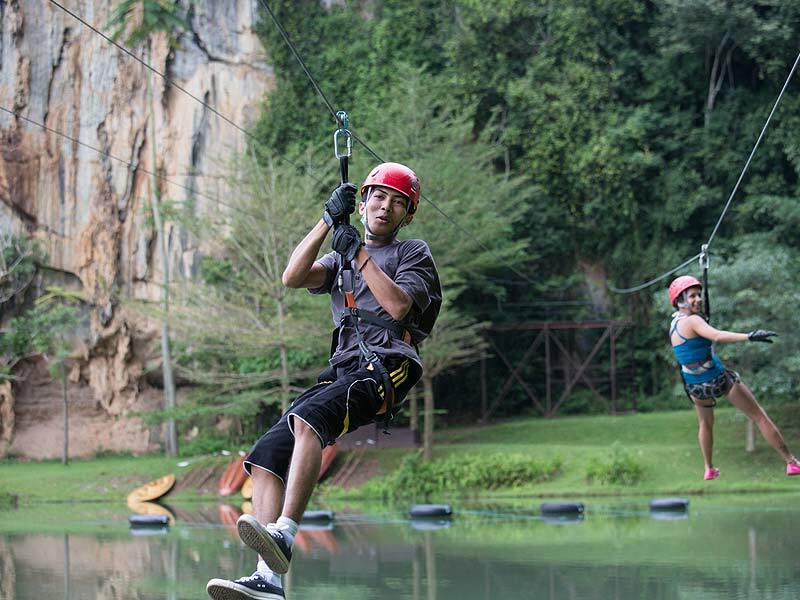 Malayana X-press is a charged service for Sunway Lost World Of Tambun guests. The price does not include theme park admission tickets. 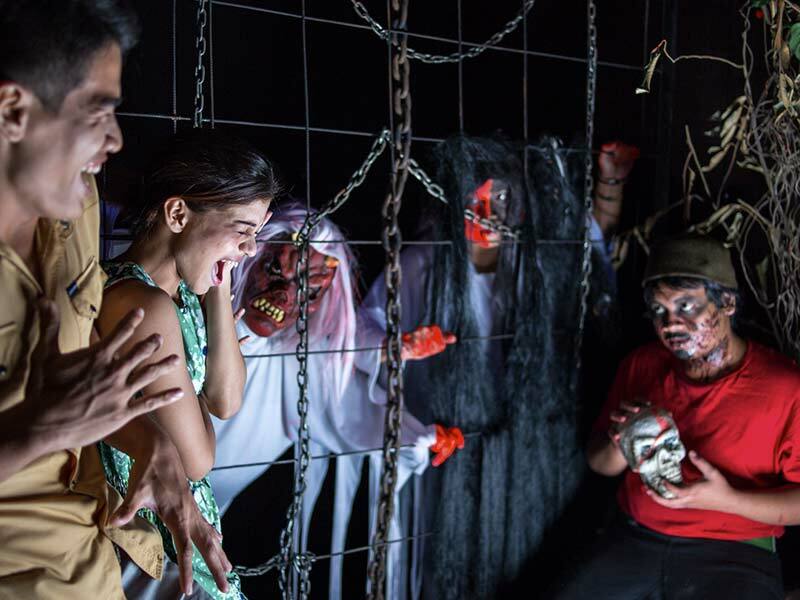 The holder of the Malayana X-press is only entitled to a FREE single entry/ride at Haunted Chambers & Adventure Park’s Zipline. 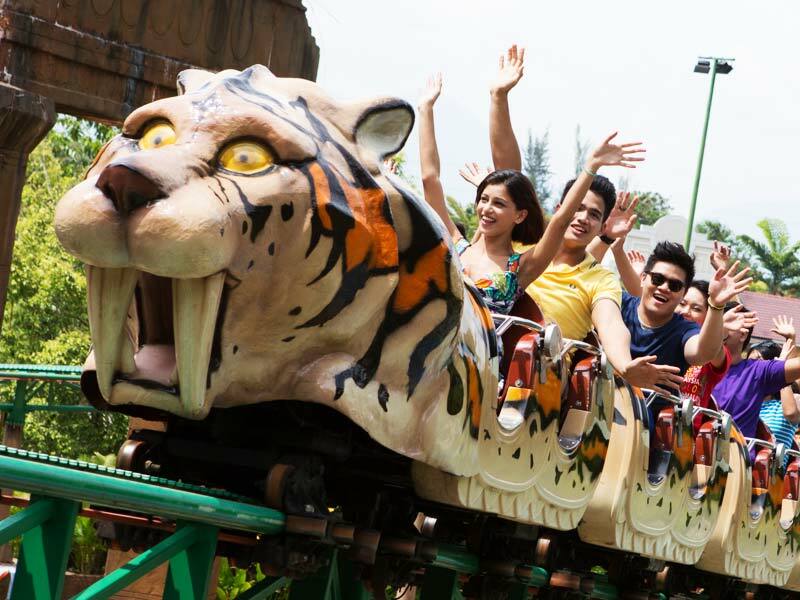 The holder of the Malayana X-press will be prioritized whenever accessing any of the 8 different rides and attraction inside the theme park. 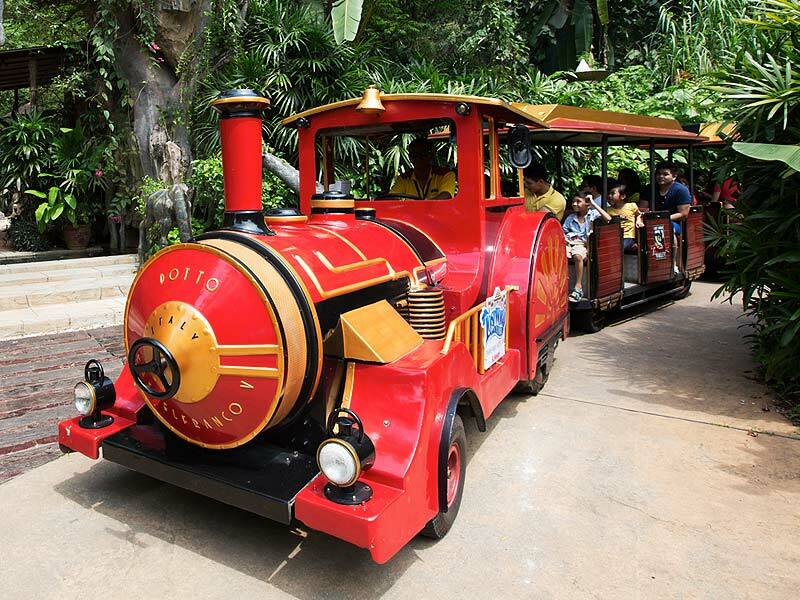 Accessibility to certain rides and attractions may be delayed due to seating capacity and time limitations. Safety restrictions based on age, height or usage may differ on certain rides and attractions. Malayana X-press pass is only valid on the date of entry. It is non-transferable, non-refundable and is only valid solely for the purchaser. Sunway Lost World Of Tambun Management has the right to check, revoke and confiscate the pass if used by a different person other than the purchaser. Only limited number of Malayana X-press pass is available on a daily basis and sales may be suspended at any time without prior notice. 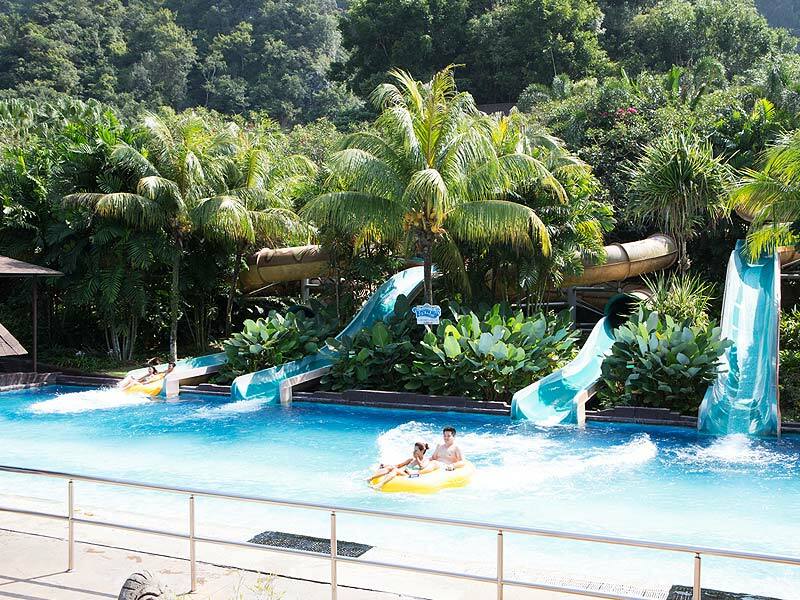 Sunway Lost World Of Tambun Management reserves the right to change any of these Terms and Conditions and/or to terminate the Malayana X-press feature at any time without prior notice. 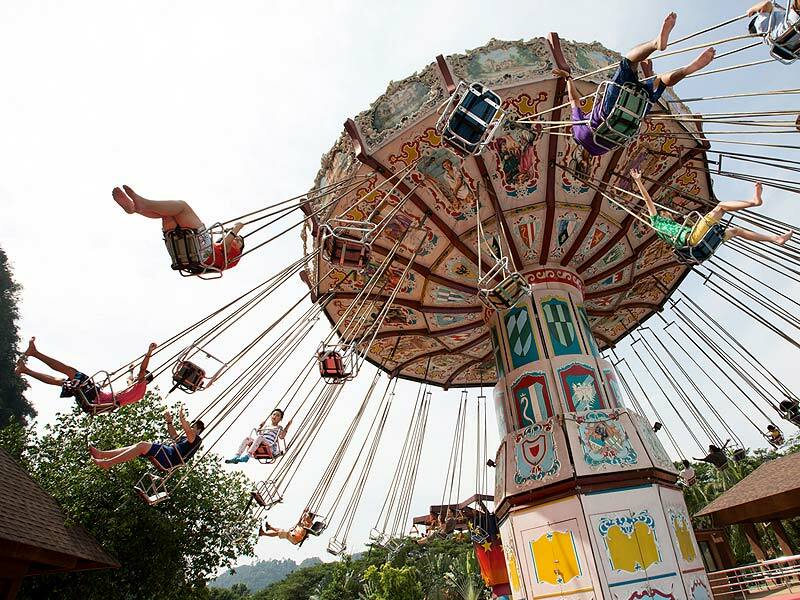 Sunway Lost World Of Tambun Management reserves the right to close any of the listed rides or attractions for maintenance or any other reasons without prior notice. 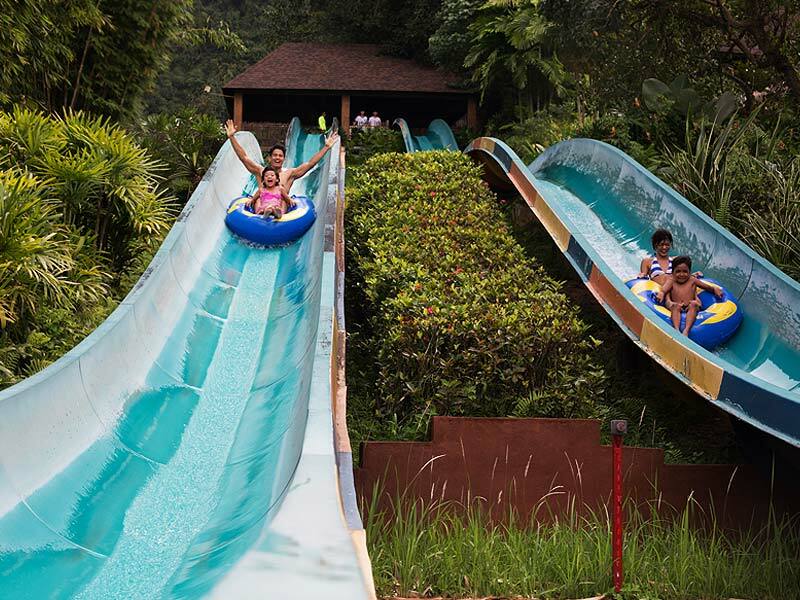 In the event of disputes, the decision of Sunway Lost World Of Tambun shall be deemed final. Guest compliance with these rules and regulations is much appreciated. List of Rides & Attraction can be used by Malayana X-Press.